Technogym, will announce new products, digital innovation, and technology integration at FIBO 2018 (April 12-15), Cologne Exhibition centre, HALL 7 – Stand C37 – 38. The Technogym stand design and layout is inspired to the new Club 4.0 concept: different areas, shop in shop style in order to offer different training programs and formats to different people and different end-user communities. While the Mywellness digital platform connects all Technogym products and programs. 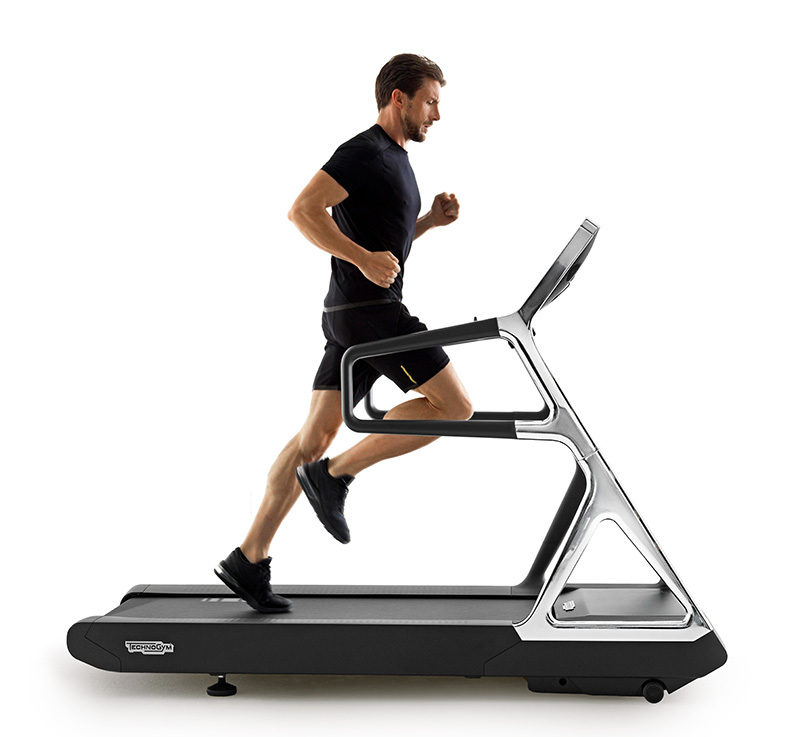 Find out more about Technogym news: the latest innovation in circuit training solutions - BIOCIRCUIT, Technogym's digital leadership in connected wellness offer and the latest treadmill SKILLRUN, the first all-round fitness equipment for power, agility, stamina and speed training.